In ACE samples are dated by applying ‘experiments’, which can be thought of as combination of internally consistent experimental parameters (atmospheric scaling, geomagnetic variability etc) with HLSL cosmogenic production rates. 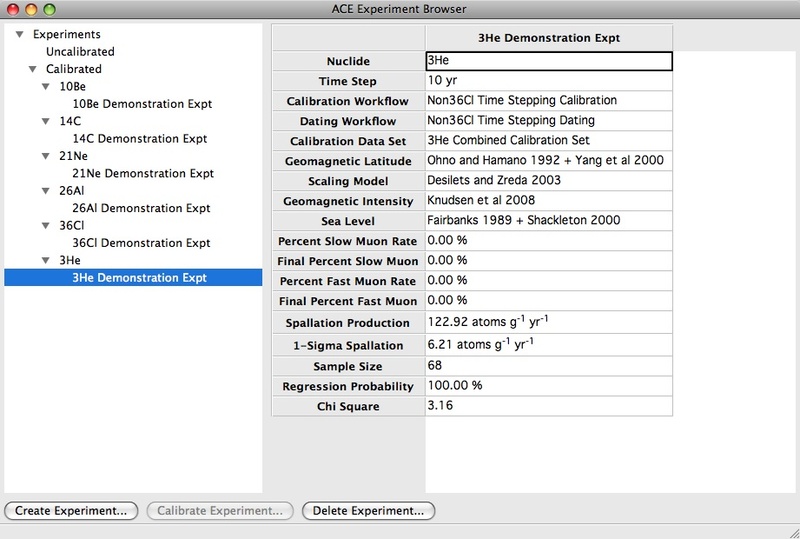 The following section shows how to create new experiments, but here we will just use a default experiment supplied with ACE. 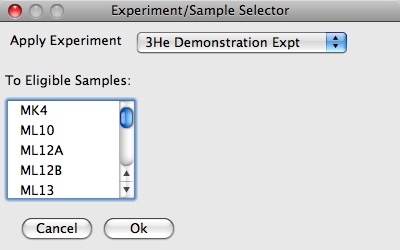 Details for this experiment are provided below. 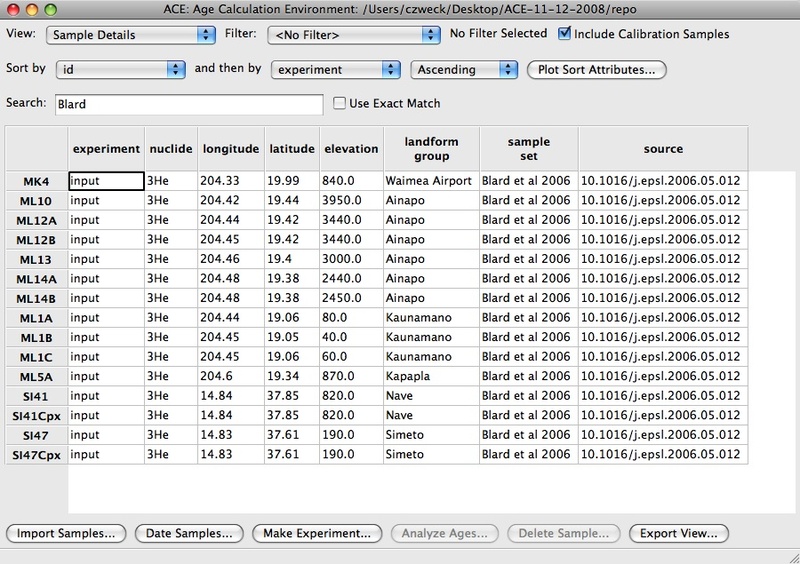 Then these samples can be exported to a csv file (using the Export Samples dialog button) or analyzed using the ACE graphics output (see below for an example), or with CALVIN using the Analyze Samples dialog button. By making different experiments, you can assess how sensitive your samples are to assumptions about the theory of cosmogenic nuclide dating (in this case, scaling). 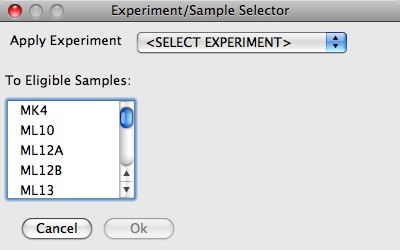 The way to create different experiments is shown in the next section.